My husband works outdoors for a living no matter the weather. You can always tell when he is home from a hot day working outdoors. 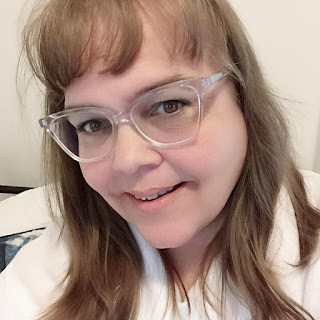 I couldn't wait to put Downy Fresh Protect with Febreze Odor Defense to the test in my household. 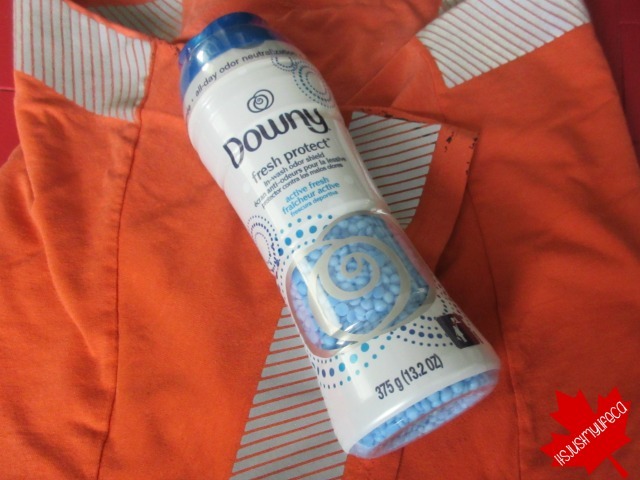 Downy has always been my go to for fabric softener and now armed with Down fresh protect I knew I could tackle even the worst odors that came into my house. This month, Tide is launching the new Tide + Downy Odor Defense Collection. With the help of Febreze in-wash odor defense technology, the Odor Defense Collection is a laundry regimen specifically designed to eliminate odors instead of just masking them. Each product in the Odor Defense Collection works at a different fiber level to break down dirt and body soils so smells don’t “rebloom” or come back. TIDE PODS PLUS FEBREZE ODOR DEFENSE: This 4-in-1 laundry detergent pac cleans odors from fabrics while removing residue and surface stains. TIDE ODOR RESCUE WITH FEBREZE ODOR DEFENSE: This in-wash booster deep cleans to remove dirt and odors that have gotten trapped down in fibers. Just add to your wash along with Tide Pods plus Febreze Odor Defense and Downy Fresh Protect with Febreze Odor Defense and let it do the heavy stain and odor lifting for you. DOWNY FRESH PROTECT WITH FEBREZE ODOR DEFENSE: Downy’s motion-activated beads eliminate and combat odors while also sealing in the odor protection technology so clothes stay fresh all day long. Just add it in with your detergent at the start of the wash cycle. Available in Active Fresh and Fresh Blossom scents. P&G is offering one lucky Canadian reader a chance to win a $50 Walmart Giftcard so you can also fight Odors at your house.